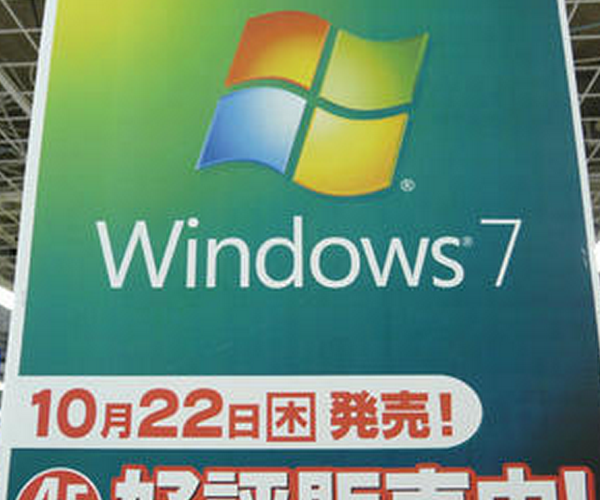 It’s milestone Monday for Windows 7 as the popular operating system has blown past the 20% market share mark. It was just a matter of time, but Microsoft’s newest OS is now the brains for one in every five computers in use around the world. It still lags greatly behind its older sibling Windows XP which commands some 56.72 percent of the market. OS X’s top two versions (10.5 and 10.6) combined own around 4.5 percent of the market, a number that continues to grow. Our friends over at SeattlePi noticed another interesting milestone: iOS devices finally control a whole percent of the market.